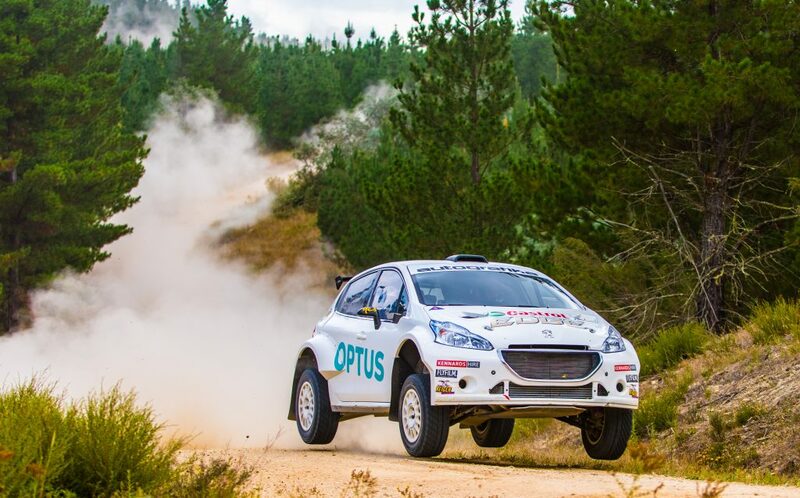 Adrian Coppin and Erin Kelly have had their first run in their Peugeot 208 AP4 this year, testing in Canberra yesterday. 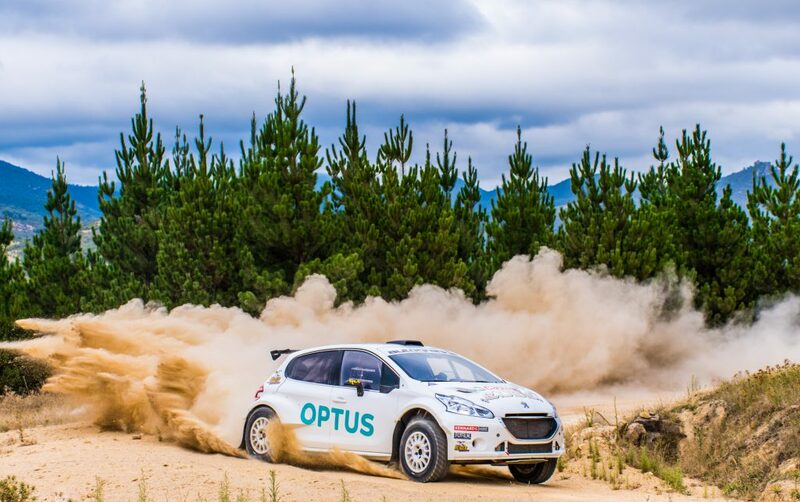 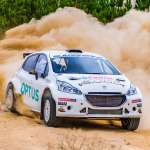 The pair have confirmed their entry to this year’s CAMS Australian Rally Championship, with support from Optus and Castrol to adorn their car for The Courier Eureka Rally. 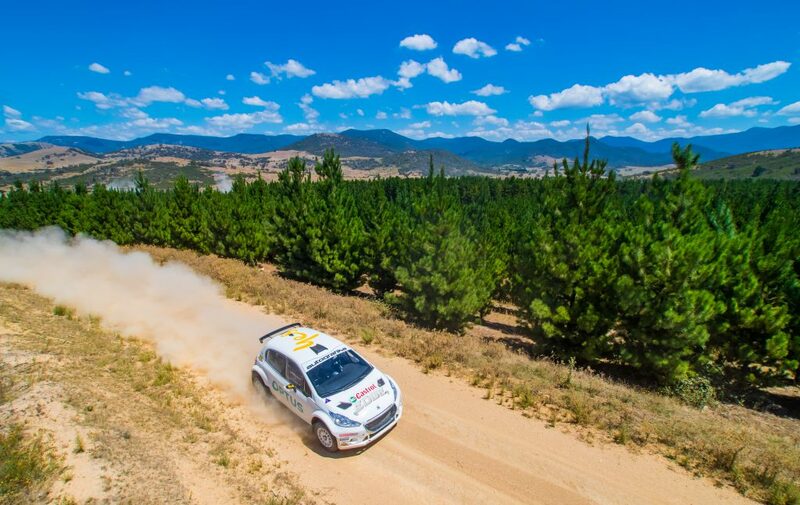 Photos by Aaron Wishart/Wishart Media.